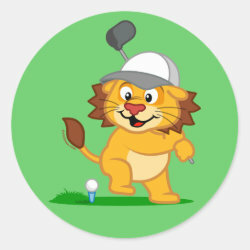 There's nothing Lion likes more than getting out on the green and having a round of golf with his best mate Panda. 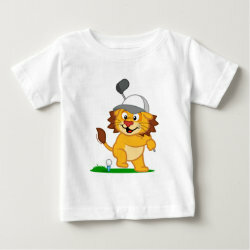 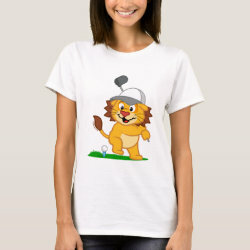 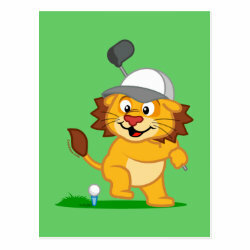 This cute cartoon design has Lion teeing off on a beautiful day. 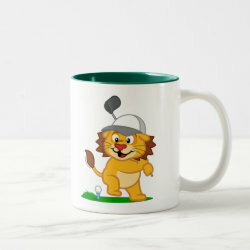 Cute gifts for golf fans!